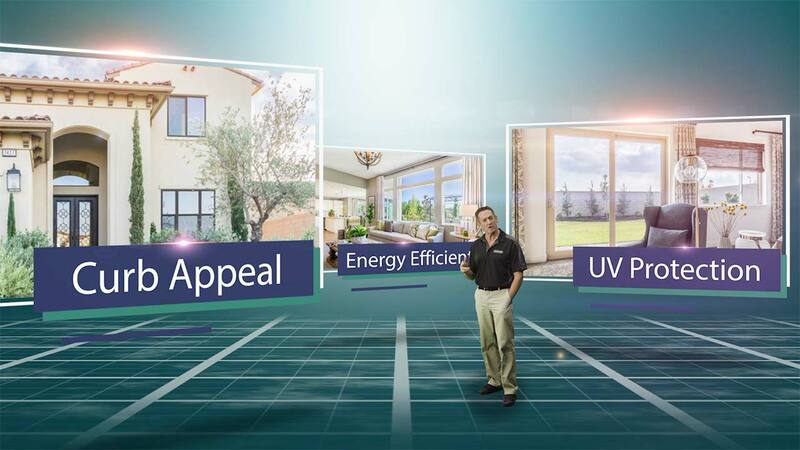 If you own a home in Fresno County, chances are you’ve been looking for an economical way to make some twenty-first century changes to your property. The good news is that Northwestern Exteriors is reaching out to Fresno homeowners who may be in need of some energy/cost-saving upgrades. When it comes to home improvements (large or small), our staff is highly trained to tackle most any single project or be able to successfully complete entire renovations without breaking your bankroll. Each improvement we perform is directly tied into saving both money and energy, which only makes sense in a world that is constantly adapting to alternative and highly efficient resources. Fresno County homeowners can take comfort in the fact that we provide multiple services, including solar panel installation, HVAC repairs and upgrades, patio coverings and enclosures, sunrooms, window and entry door replacements, siding, and a laundry list of other services as well. 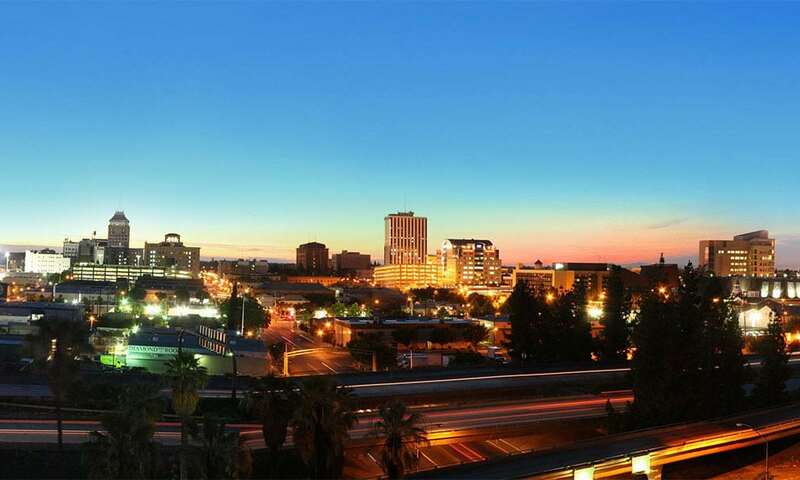 Nearby cities and communities served from our Fresno location include all of Fresno County. Northwest Exteriors did a great job. Very well done. I was surprised at how fast they did it and how good of a job they did. A good experience from our initial inquiry, to the sales call at our home, to installation. I've used them for 3 different projects..
Keeping the warm air in on a cold day or keeping the hot air out in the dead of summer can become a little tricky. 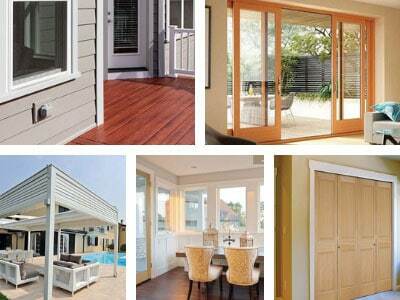 These situations can easily be contained by having your windows and/or entry doors replaced. Our windows are technologically sound; they’re designed to resist excessive heat from getting into the house in the summer, but also keep the warm air from escaping during the winter months. 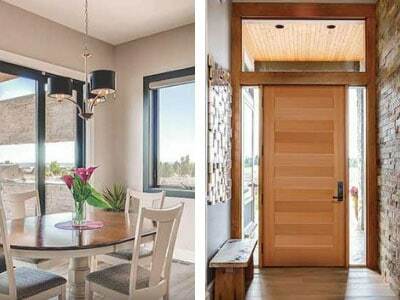 The same principle applies to our extensive line of entry doors, when having a double dose of insulation can come in handy. 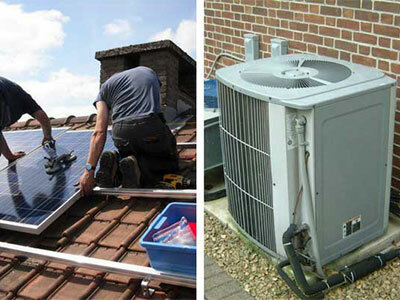 If you haven’t gone solar yet, now is the perfect time to take advantage of what we have to offer. Imagine being partially or completely off of the power grid. Solar paneling, in this case, just happens to be the gift that keeps on giving, especially in Fresno County, where there’s a great deal of sunshine. Over time, the investment will pay for itself. As a homeowner, saving energy and money are extremely important, which is when having the latest and most efficient HVAC system can pay dividends as well. If cost is a major concern, we also offer affordable financing to qualified prospective buyers. Installing exterior siding on your home will make it look amazing and improve your energy efficiency, ultimately resulting in lower energy costs. We are authorized and preferred dealers for nationwide brands such as Craneboard™ siding, James Hardie, Shakertown, and more. 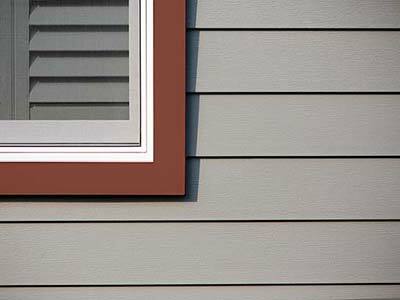 You can always TRUST Northwest for new siding on your home to last a lifetime. Many Fresno homeowners use their backyards as a summer playground, and our top-grade patio covers are a good way to get started. 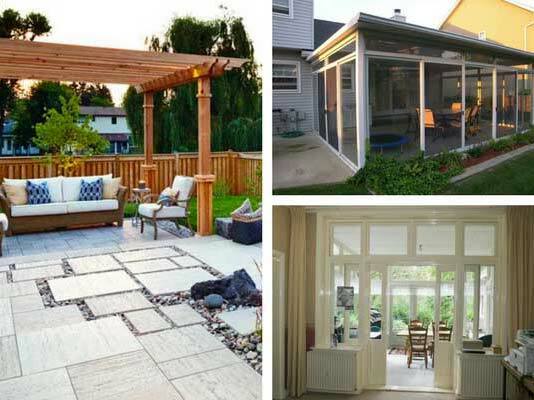 Whether you have an existing patio or you’re looking to have one built, look no further! We have a number of different designs and styles to suit most every situation, and we can even construct a fully convertible patio enclosure. Another alternative would involve having an annexed sunroom, which is perfect for year-round activities. Here at Northwest Exteriors, we believe that all Fresno County homeowners should be able to make educated decisions after seeing how these home improvement measures can make a world of difference. You’re not obligated to do anything. Once you’ve seen and heard how these modern renovations can transform your home, you may want to consider the possibilities. It’s also good to know that the resale value of your home can increase dramatically, or you can sit back and enjoy your revamped setting for years to come. I've used them for 3 different projects.